At one time or another every child has big dreams – to have a purpose in life. It is no different for children in Malawi. It is innate in us to want to become more than we are. In some way we all want big lives – lives that count. 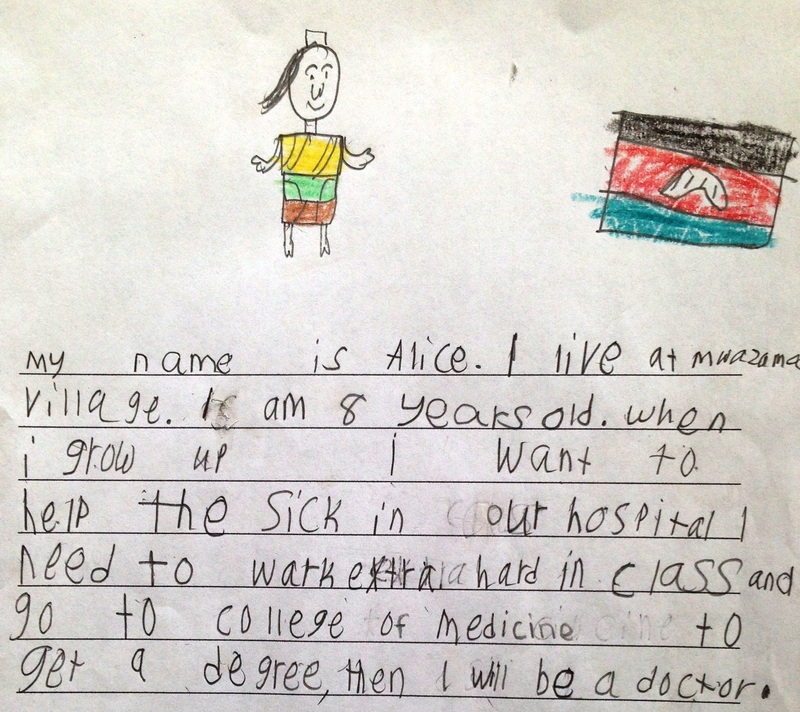 Alice has a big dream – she wants to become a nurse. It is an incredibly important dream. In Malawi 65% of nursing positions remain vacant. Government statistics show that Malawi has only 3 nurses per 10,000 people. The severe shortage of medical professionals in Malawi is at a critical state. How does Alice and orphans like her, pursue their big dreams? When you live on less than $2 each day, how do you expect to have an impact on your community? How big can dreams be without the opportunity to fulfill them? In 2002, a 15 year old boy in Malawi named William Kamkwamba gained fame when he built a wind turbine to power small appliances in his home. His dream was simply to improve the quality of life in his home and village. Little did he know that by reading a simple book on how electricity works and building a small turbine, that he would impact millions of people around the world. His aim was to impact a few. How did this happen? William not only had the opportunity to discover his passion – electronics; but he had the support needed to put into action. Then this story of how a young Malawian boy took scraps and generated electricity for his village began to spread. Orphaned and vulnerable children also dream big. Their dreams may not seem big in relative terms. But helping one’s neighbor is a big dream. MCM inspires orphans to dream big. We do this by creating opportunities for every orphan – regardless of age or ability. Through education, mentoring, coaching, counseling and financial support we strive to remove obstacles and foster big lives. For Malawi’s orphaned and vulnerable children, the search is not to achieve the dream, but to obtain the opportunity to become. They long to become more than an orphan in need. Will you help? Your generous monthly donation provides the hands-on inspiration to help dreams become a reality.